How Do You Unplug When You Live and Work Online? Baratunde Thurston unplugged for 25 days with the help of his chief of staff. Courtesy photo. Click image for the full series. Graphic by hyoin min and used here with Creative Commons license. Taking a break from liking, friending, following, pinning, surfing, posting and all those other online pursuits is daunting enough for regular users. Imagine being a technology pioneer who, by definition, has to stay wedded to the web. This past year, a number of big names in the digital world took on this exact challenge. Paul Miller, senior editor at The Verge, did without the web for an entire year, documenting his experiment as it happened — and then after the fact — for his technology-focused media site. 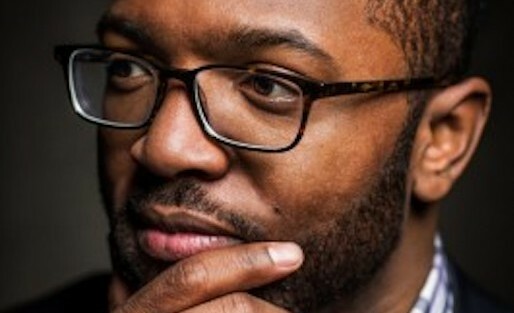 At roughly the same time, Baratunde Thurston took three weeks off of the Internet, an eternity for someone who is the CEO of his own comedic digital agency and product development company and who friends refer to as “the most connected man in the world.” His account became a cover story for Fast Company. Both men are extremely active online with careers that revolve around writing about, observing, interacting with and being on all portals at all times. Their extreme connectedness made their unplugging that much more unexpected, tricky and significant. Months after returning to the web, both parties said unplugging altered their Internet habits. Their unexpected and closely watched hiatuses from the online world also provided a catalyst for fans to examine their own online-offline balancing acts and to unplug as well — albeit in more nuanced ways. At 26, Miller was burned out. A prolific technology journalist, his career took him from Engadget to The Verge, and in every way, his life and profession revolved around the latest digital advancements, devices and screens. His plan was to quit his job and take a year off to live with family in Washington state, he said. Management at The Verge, instead, suggested that Miller stay in New York and spend the year taking a break from the Internet and documenting how it went. He agreed. Two months later, in May 2012, the experiment began and Miller was offline, cold turkey. Then, the enthusiasm turned to boredom, and the experiment became more about muddling through. In May 2013, when Miller jumped back online at the conclusion of 12 months Internet-less, the transition wasn’t easy. Sans constant connectivity, he had trained his brain to be focused on one thing at a time and to slow down. In hindsight, though, being off of the Internet for so long helped him re-prioritize. What Miller found himself missing most during the year off was Skype sessions with relatives. Now that he can video chat, he does often. He said he has also gained an appreciation for some of the more educational aspects of the web: Duolingo to learn foreign languages and e-books to master skill sets like programming. One platform he’s using far differently is Twitter. Before, Miller said he was tweeting often in order to be some type of Internet celebrity. Now he considers himself more of a “lurker,” reading others’ tweets far more often than he’s posting witty retorts to gain followers. In the aftermath of unplugging, he has left The Verge and is working on proposals to turn the endeavor into a book. During the year he quit the Net, Miller set up a P.O. box to communicate with others. He said he was struck by all of the support and received lots of letters from people sharing their stories regarding unplugging or wishes to unplug. Miller said he probably won’t do another digital detox, since he learned what he hoped to learn about the role of the web in his life. The key is to be more cognizant about time spent digitally no matter who you are. Julia Lynton-Boelte is Baratunde Thurston’s chief of staff who helped create a digital detox program for him. Photo by Anne-Marie Kavulla. Thurston’s unplugging experience had a similar genesis to Miller’s, but he also had integral help from his chief of staff and life coach Julia Lynton-Boelte, who is a bit of an expert herself on unplugging. Altogether, 2012 was a whirlwind of travel and appearances for Thurston to promote his New York Times bestseller “How to Be Black.” At the same time, Thurston was “active on all platforms to the nth degree,” Lynton-Boelte said. 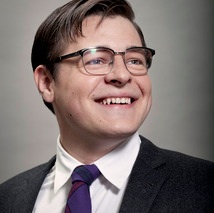 For the past two years, Lynton-Boelte has worked as a life coach for a number of clients and served as Thurston’s chief of staff, a role that is more about helping the author and comedian prioritize his life than any traditional assistant or spokesperson tasks. Lynton-Boelte and Thurston actually went to middle school together, reconnected at a reunion and began working together on varied projects five years ago before making their arrangement permanent. Thurston, by the end of 2012, was mulling over how and where to spend the holidays when his chief of staff tapped into her life coach mentality. Her former classmate took her up on the idea. Together, Thurston and Lynton-Boelte “co-designed” a plan for him to head offline, she said. Looking at the calendar they settled on a start and stop date about three weeks apart and figured at Christmastime he’d miss the fewest professional obligations. When it got closer to D-Day, Lynton-Boelte helped Thurston prepare to go dark through a series of mass notifications and personal messages to key contacts letting them know about his plans well in advance. During the digital detox, it was decided that texts and calls would be the only means of communication allowed. Lynton-Boelte would check Thurston’s email sporadically and let him know via Evernote if there were any pressing matters. Few came up over the 25 days offline. As such, Thurston reactivated a platform at a time until he was fully back on the web. Now, months later, his chief of staff said she’s noticed a few marked changes in his online behavior. Thurston also has stopped taking pictures of his meals or reaching for a camera to capture the empty plate post-meal for a fleet of followers. These types of instant Instagram posts now feel extraneous. Lynton-Boelte encourages others, via her blog, to assess their online “pain points” and come up with a digital detox that make sense for them. Thurston’s web usage was so exorbitant that it took an extreme break to make an impact. Yet there are more subtle approaches. Dena Levitz is the manager of digital strategies for the Newspaper Association of America while also pursuing a master’s in Media Entrepreneurship at American University. 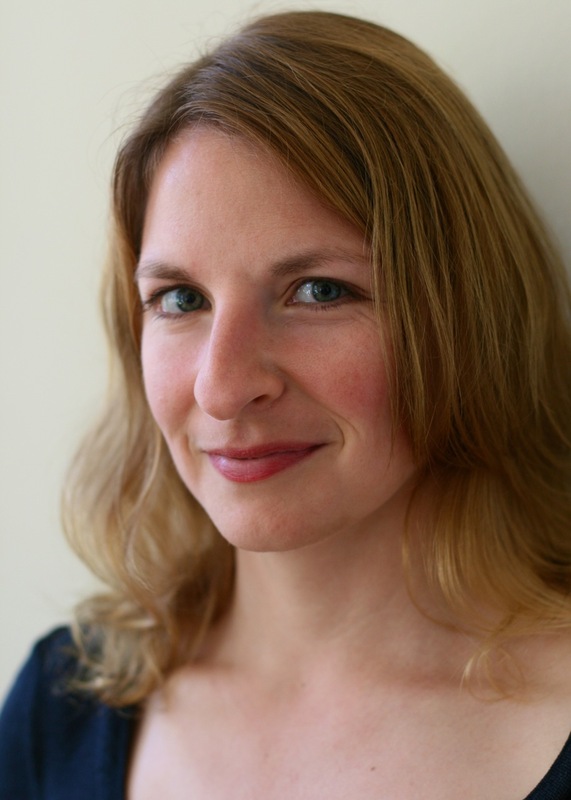 Dena has freelanced for publications like the Washington Post and The Atlantic’s Cities website, been a news writer for the Washington Examiner and the Augusta Chronicle, and worked as a weekend White House stringer for Bloomberg News. In her spare time, she enjoys drinking a hoppy beer, chomping on a cheeseburger or quoting from one of the Rocky movies. I’ve stopped what I’m doing to read this article.. Ohh the irony..